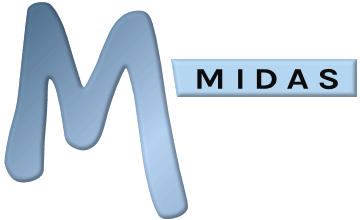 We offer two editions of MIDAS, a "self-hosted" edition as well as a "cloud-hosted" edition. For our "cloud-hosted" edition, there's nothing to install! - All you need to be able to use MIDAS is a connection to the internet and a modern web browser, and all major browsers are supported too! For our "self-hosted" edition (where MIDAS is instead installed and run on your own server), in addition to the above browser requirements, your server will need to meet the minimum server requirements.